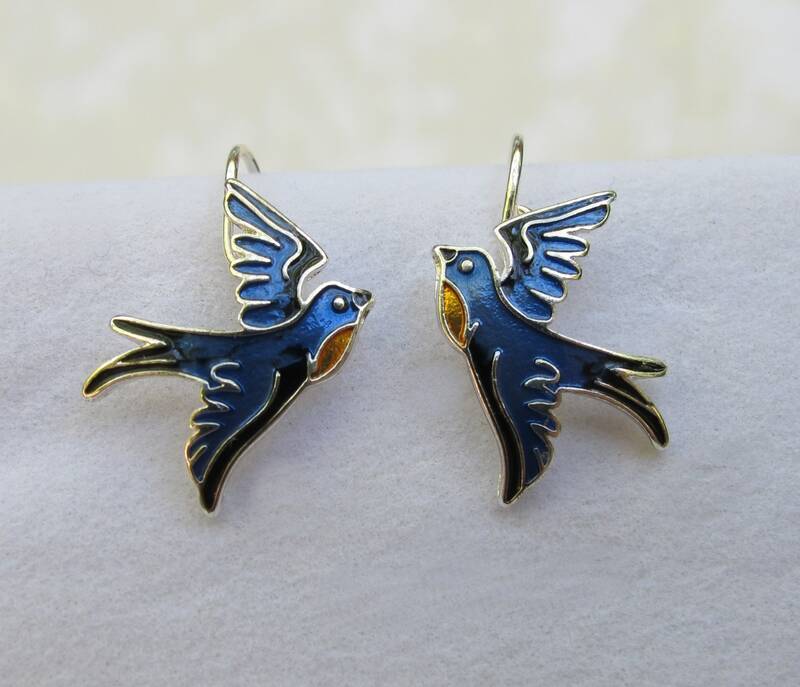 Lightweight and lovely with enamel of the deepest blue this pair of dainty silver plate Bluebird earrings truly DO mean happiness! 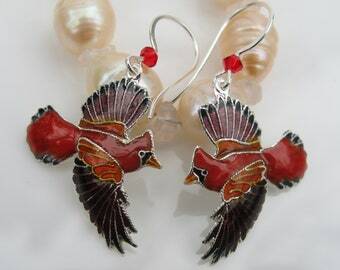 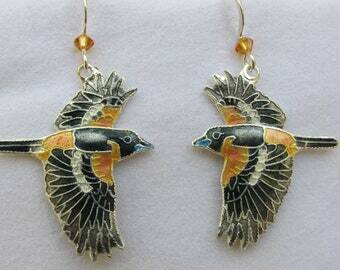 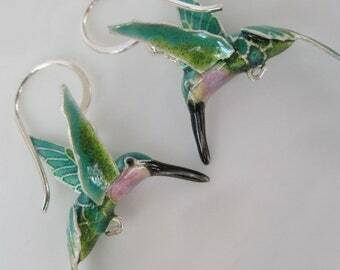 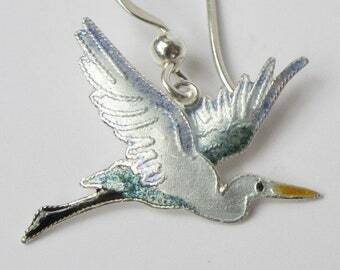 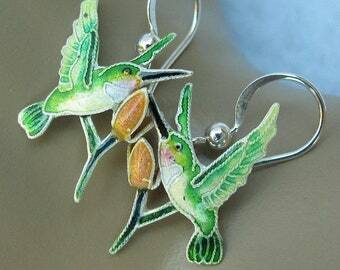 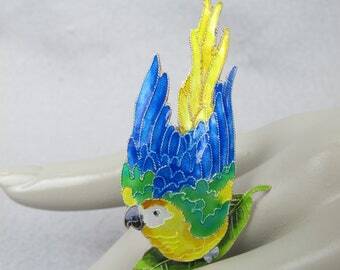 Hand painted and well detailed they dangle from French hooks and each earring measures about .75 inch in length and 5/8 inch in width from beak to tail. 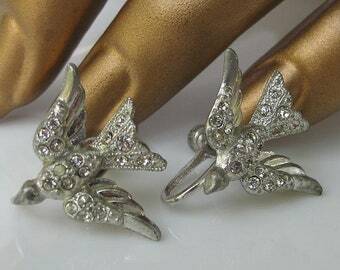 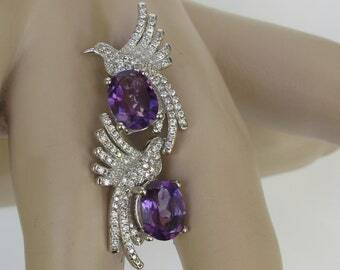 They are brand new, in excellent condition and marked Zarah on the back. 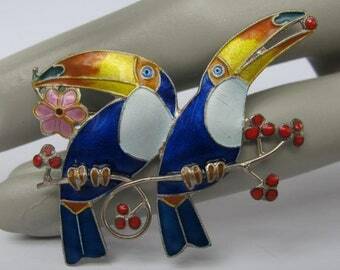 A fun ‘n flirty pair, you’ll love ‘em!